Why Should I Consider Pressure Seal Forms For My Business? 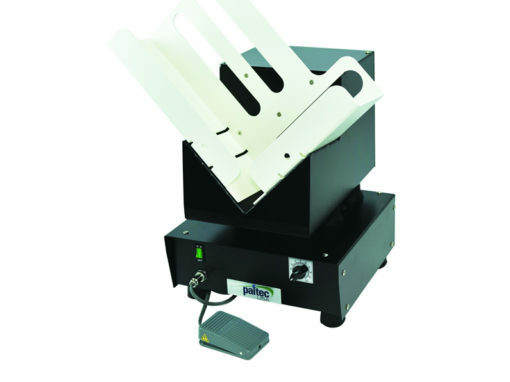 If you ask most people what is a pressure seal form or machine, they would probably say pressure sealers are used to manufacture or clean things. 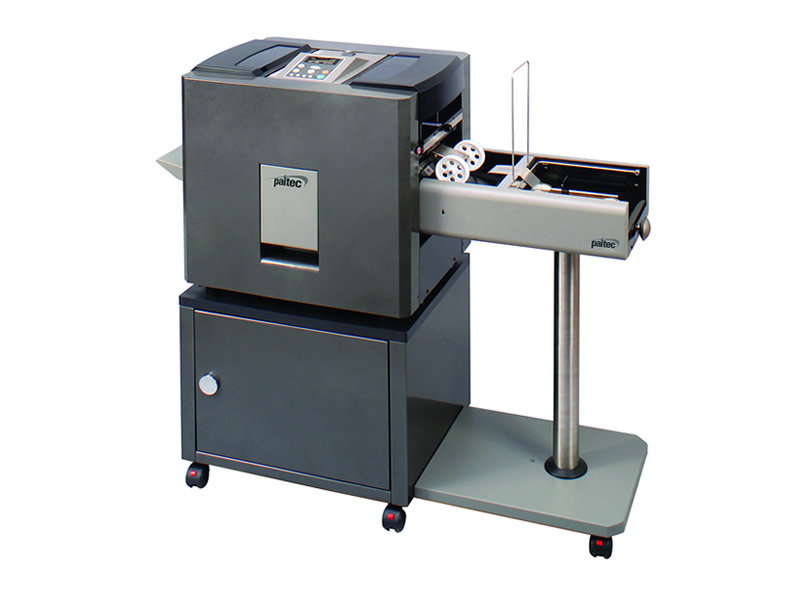 The correct answer is that pressure seal machines and forms are used to create mailing pieces without the need for an envelope. Using a pressure seal system in your office is a greener way to mail because you do not waste paper by needing that expensive envelope printed with your company name on it. And you will eliminate having to repeatedly handle the mailing piece by not having to separately fold them, stuff them into the envelope, and then having to seal the envelope! You can even print a postage paid permit on the forms to eliminate the additional step of applying postage stamps. Pressure seal forms are manufactured with a special dry sealing “cohesive” imprinted around the edges of the form. 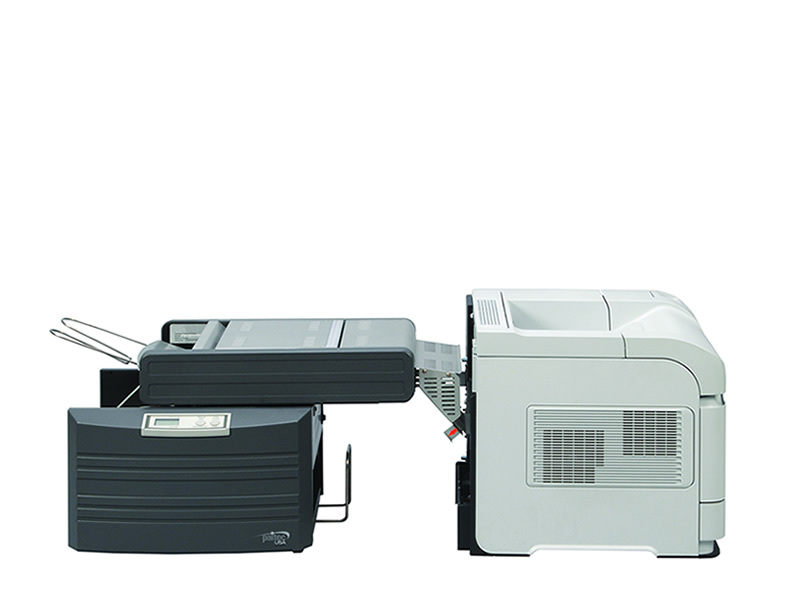 You will use them in your office just like any other form or paper which you put into your laser printer feed tray. 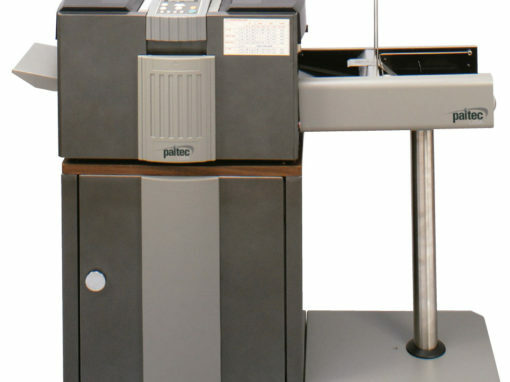 After you print the pressure seal forms in your black and white or color laser printer, the forms are then fed into our Paitec USA pressure seal machines which fold the paper and apply pressure that activates the “cohesive” without the need for water and then seals the edges of the form creating a ready-to-mail document. What Are The Major Benefits Of Using Pressures Sealing Systems? 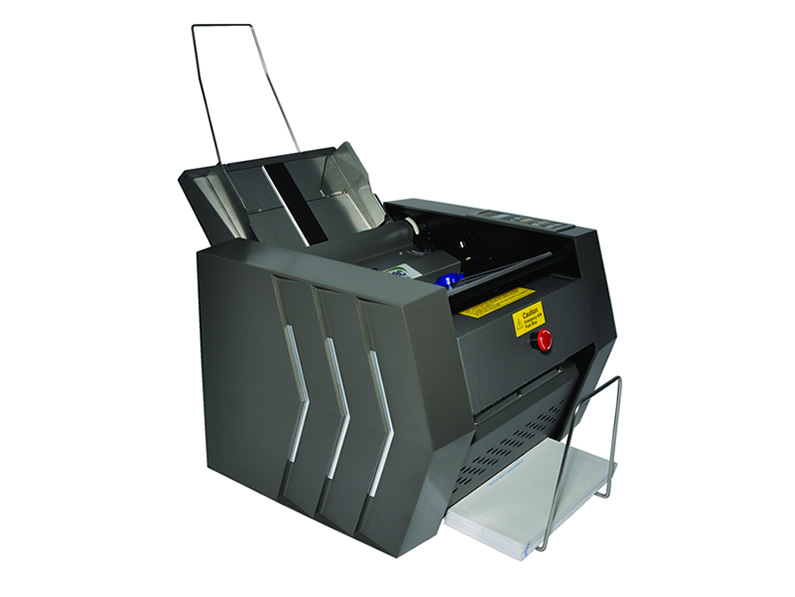 No need for separate folding, stuffing, sealing, and posting equipment or processes. Pressure seal forms serve as their own envelope. 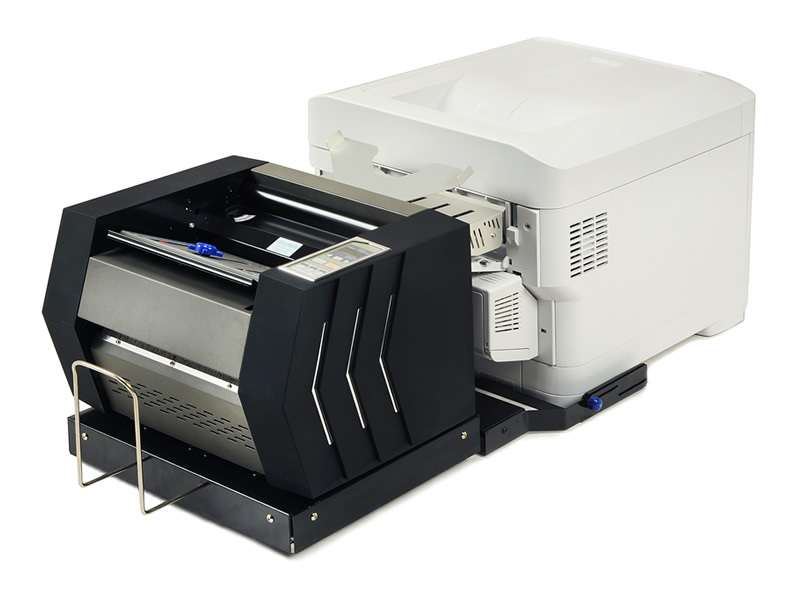 Forms are available in both 11” and 14” length sizes and can be folded into V-folds, Z-folds, or C-folds depending on what is being laser printed onto the forms. 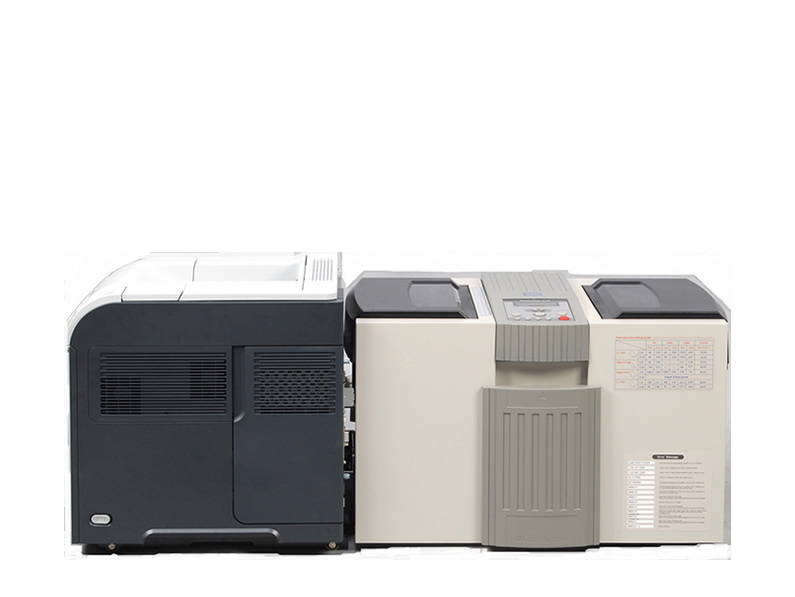 Documents can go directly from your laser printer into our IM4000 and IM9500 in-line machines without the need for you to handle the paper. And our other machines have large feed trays to minimize restocking of the documents. 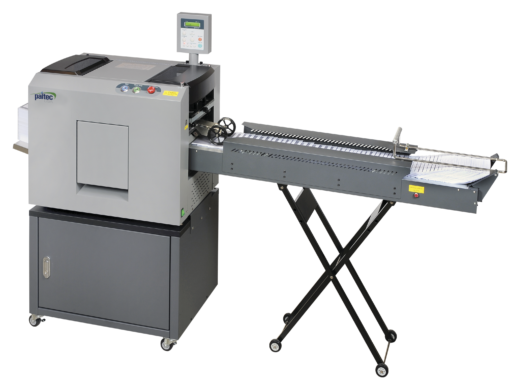 “Cohesive” edges and high pressure sealing machines provide a better seal than traditional envelopes. 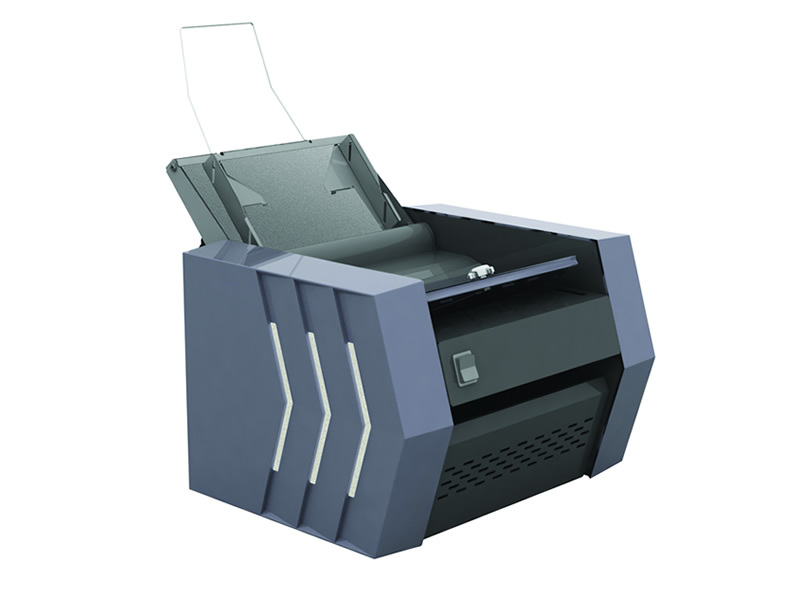 And because each mailing piece is self-contained, there is no chance of inserting two confidential documents into the same envelope or mismatching a document into an envelope with a different recipient address. No need for window envelopes which can blur an address and cause delivery problems since addresses are usually lasered directly onto the form. 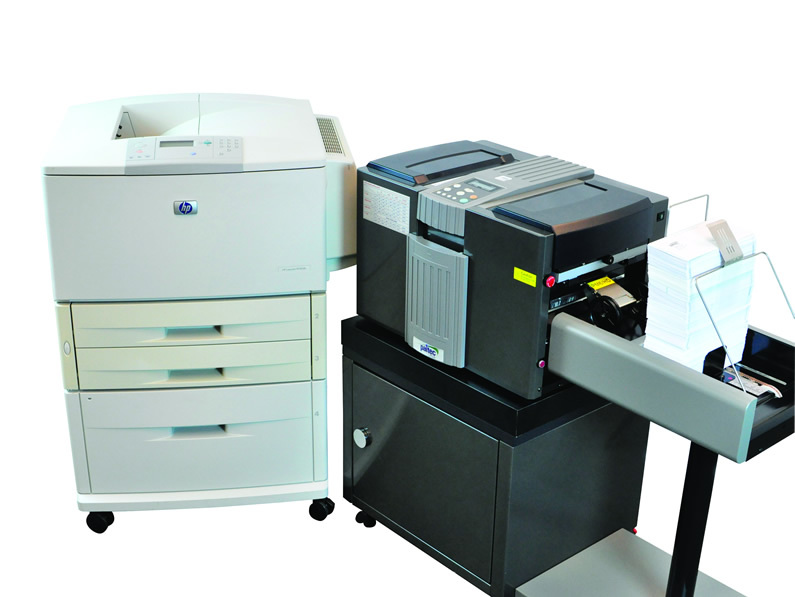 And with the appropriate mailing software, you can even print intelligent mail barcodes to save on your postage costs. What Type Of Documents Are Good Candidates For Pressure Seal Forms? Any document which can be designed onto one page and has sufficient space to print the recipient address is a good candidate to be processed as a pressure seal form. Where Can I Purchase Stock Pressure Seal Forms Or Have My Documents Custom Designed Into A Pressure Seal Form? While Paitec USA is not a manufacturer or supplier of pressure seal forms, we do have partnerships with most of the leading form manufacturers and their business forms dealer networks. If you need the names of a few firms, please ask us. 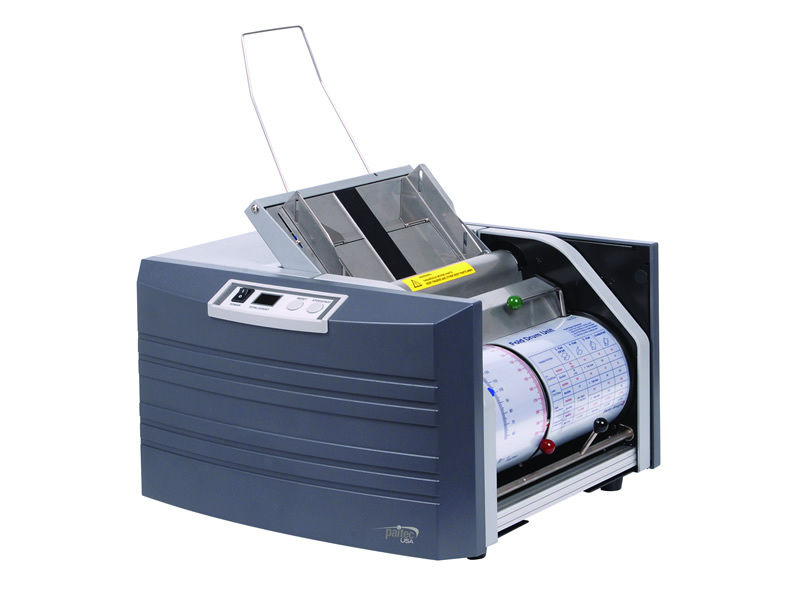 Which Paitec USA Pressure Seal Machine Is Best For My Needs? 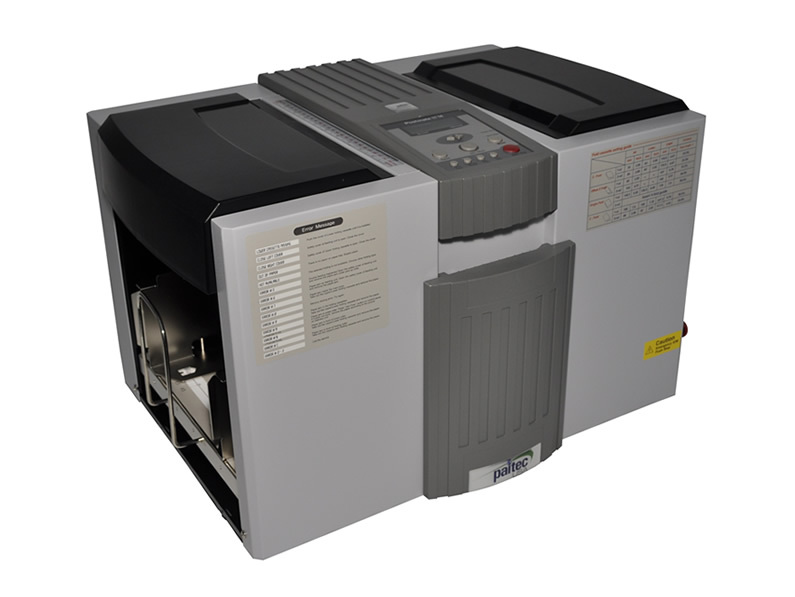 We have created an easy-to-understand decision page to help you select the best Paitec USA pressure sealing machine for your needs. Which Machine Is For Me?